"In 1926, the RAOB (Royal Antediluvian Order of Buffaloes) needed a new orphanage, over which they had clear ownership. Led by Lord Alston to raise funds to build and furnish a new orphanage, "Buffs" were urged to "buy a brick" or yard of turf at a cost of One shilling 1/- (around 5p), with each donor presented with a certificate. "RAOB agreed a deal to purchase Grove House for £10,000 in 1926, which also facilitated the move of the Grand Lodges offices from Sheffield. 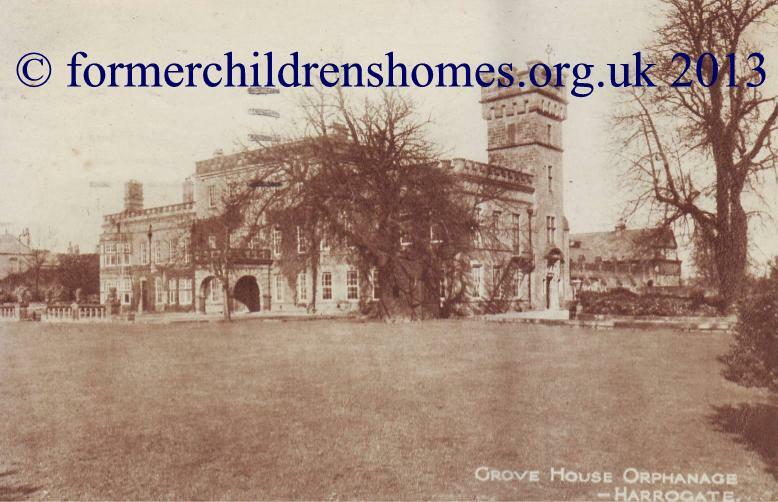 The orphanage opened during Easter 1927, with an opening march by donor members taking three hours to travel from Harrogate railway station, accompanied by four brass bands. During World War II, the orphanage continued in operation, alongside facilitating the stationing of some British and United States Army units. 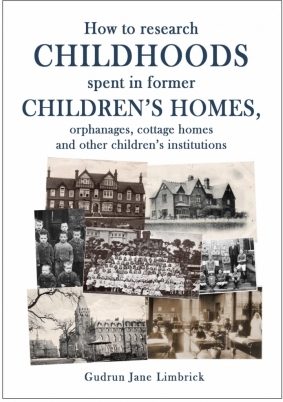 "With the introduction of the national welfare state, the orphanage closed in 1947, with the RAOB returning the final resident children to members of their original families, together with supporting cash funds."